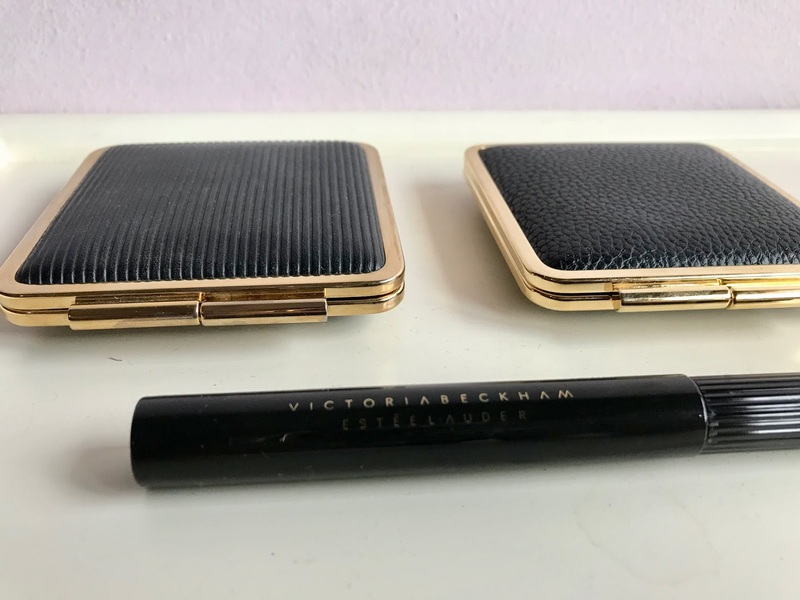 Another makeup haul from Victoria Beckham line | escaped. The one thing I cannot live without at the moment? Never, in a hundred yearss that I'd be dreaming of this day when mascara is my bff, but now, at 30 years old, it is. So. 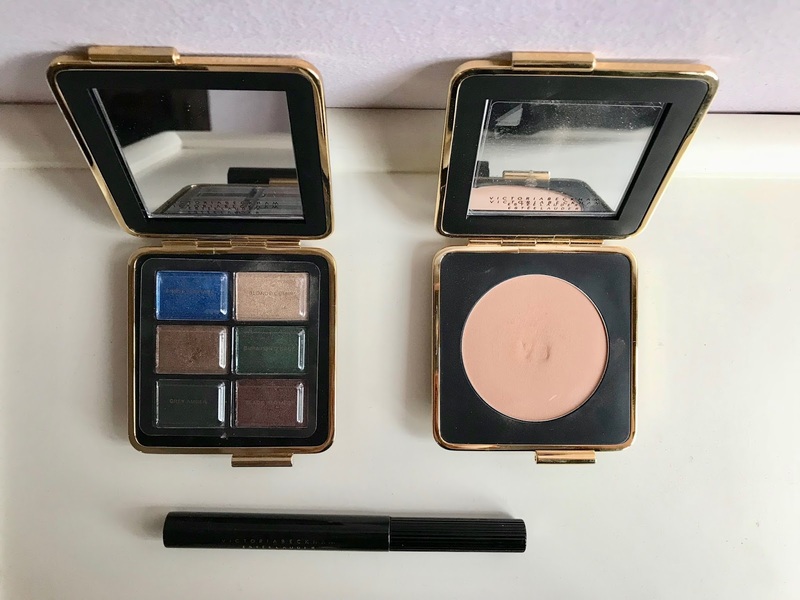 Last few weeks, I went to Pavilion because Estee Lauder just launched the Victoria Beckham makeup range, including her raved Eye Ink mascara! Excited like mad, dragging my poor husband and sons there too. The verdict? Couldn't be happier with my purchase - Posh Spice delivers as always. 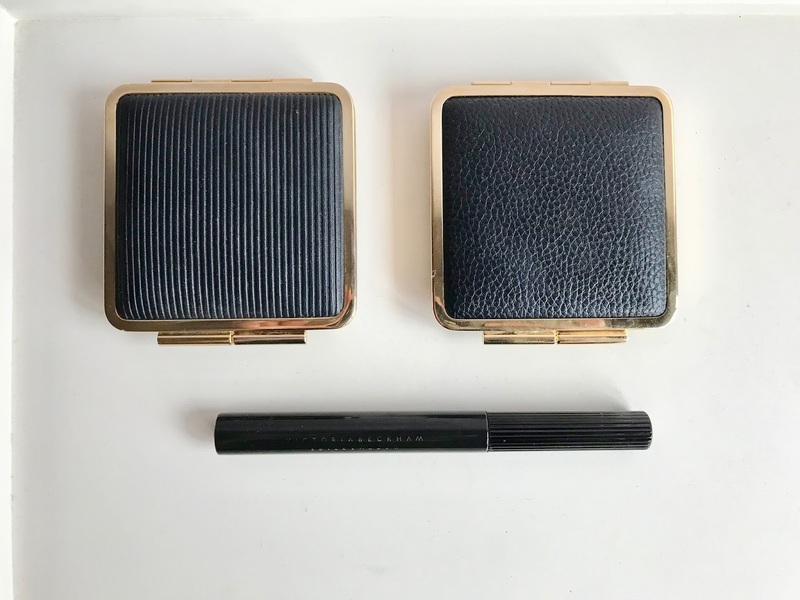 The bronzer, is surprisingly my favorite because I'm not the type of girl who contours and applies blusher or even bronzer, but omce I got the hang of it, the bronzer is my go-to everyday! The shade isn't too dark but not too light you can't see the difference either - it gives off this healthy sun-kissed look on your cheek, on its own. And when you add highlighter on it - safe to say I'm converted. Don't know how I lived without it all these while. The mascara, sighhh I love. I was content with my Marc Jacobs mascara but I'm running out of it (wore it everyday lol) so thought it doesn't hurt to try a new one. The criteria I was looking for was one that doesn't crumple my lashes easily, long-lasting without budging my contact lenses and easy to be shed off for prayer without the black smudges on skin. This one. Ticks all of the above. Like seriously. Where have you been all my life. And the pros of these, they make my makeup corner looks super posh with gold hardware and black leather combination. If I'm going to have a makeup line one day, gold and black would be my inspiration, too. Looks super sleek and royalty.